Rich with humor, erudite, full of insight into the human condition and the subtleties of the heart, this collection of lectures captures an extremely rare event – a great being delivering the teachings that are the mystical foundation of her own attainment. 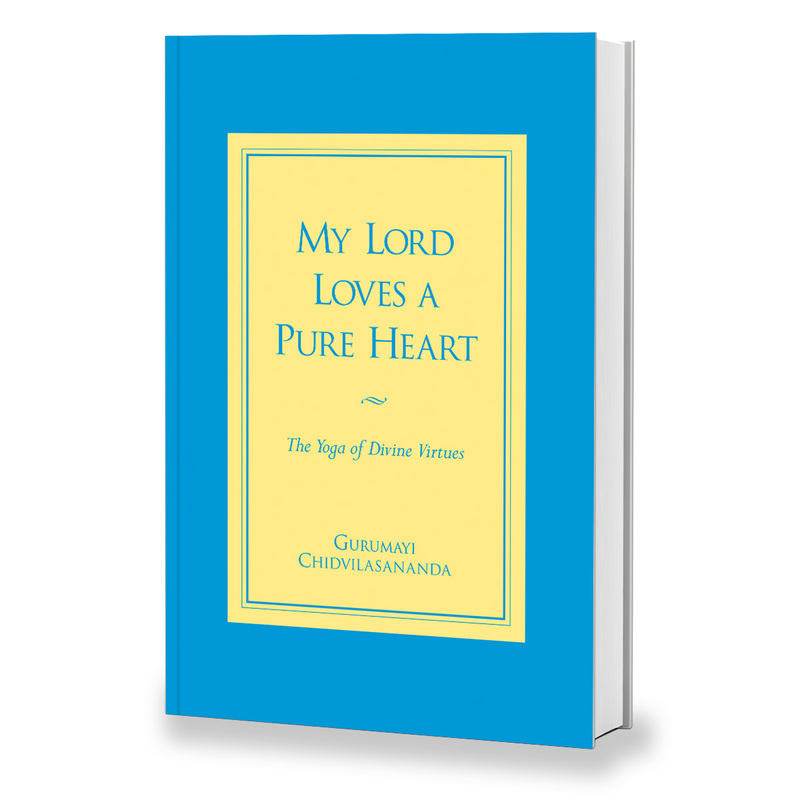 My Lord Loves a Pure Heart is a spiritual textbook and a guide for life. Swami Chidvilasananda is a Siddha Guru, the living master of an ancient lineage of enlightened beings. At the command of her Guru, Swami Muktananda, she brings the teachings of Siddha Yoga to seekers all over the world.